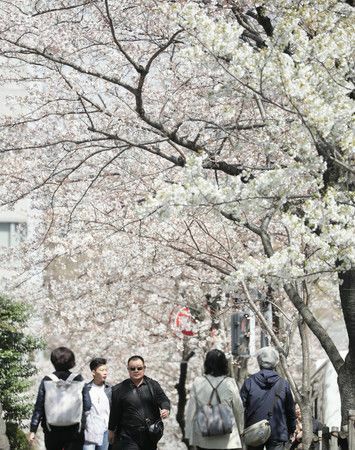 It' officially Cherry Blossom season in Japan. 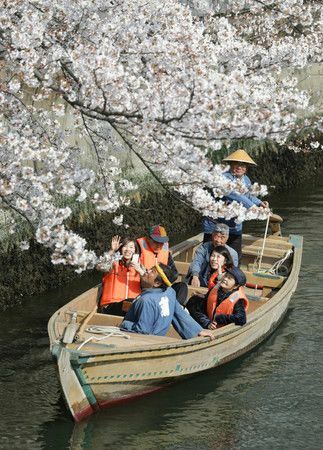 Make sure if you are in Japan that you make some time to view the beautiful cherry blossom trees that are at full bloom at several locations around Tokyo & other cities in japan at this time of year. Just google to find out the closest location to where you are staying. Contact 24 Limousine & one of our sales team will organize an english speaking chauffeur to take you to a cherry blossom park near you. You will not be disappointed .